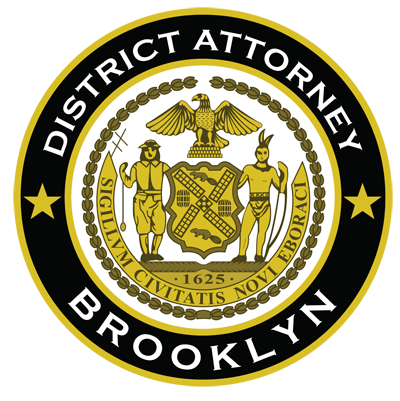 Brooklyn District Attorney Ken Thompson yesterday announced that six men from Brooklyn, Queens and Staten Island have been charged in a 37-count indictment for running an illegal Internet gambling operation that took over $13 million in bets on various professional and collegiate sporting events and wired payments to an off-shore location. According to the indictment, between September 1, 2015 and March 15, 2016, the defendants—allegedly led by Eugene (“Boopsie”) Castelle, 56, of Staten Island, a reputed soldier in the Lucchese crime family—used the website www.stakestake.com to accept $13,200,000 in bets on professional and collegiate sporting events, including football, basketball, baseball, hockey, soccer and horse racing. The day-to-day management of the operation was allegedly handled by Anthony Grecco, 62, of Howard Beach, Queens, who managed the four remaining defendants and also made regular payments to the website’s off-shore “wireroom” in Costa Rica. In a separate indictment, Grecco has been charged with running a loansharking operation for allegedly lending money to three individuals while not being authorized to do so and charging interest rates exceeding 25%.